Many businesses have CCTV systems that are underutilised or in disrepair due to the difficulty and inconvenience of extracting video when incidents occur. 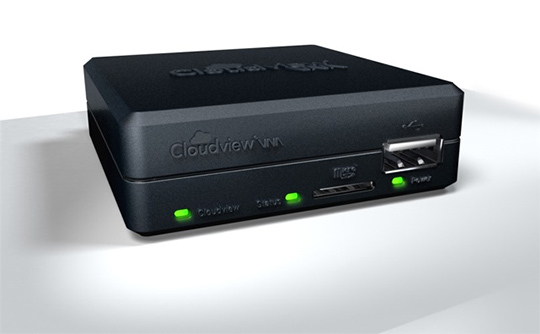 Cloudview aims to reinvigorating existing CCTV installations to provide them with the connectivity that allows authorised personnel to view from any location. Video data is indexed and fully searchable and this transforms a CCTV system from purely a safety and security system to additionally function as an asset management tool for recording visual data on the state of assets. MHS homes have embarked on a pilot project to retrofit an existing (non-smart) CCTV system installed at a supported housing scheme with the Cloudview system. The pilot intends to demonstrate that remote access saves on the cost of sending out specialised engineers to site to retrieve date while also opening up new security, safety and asset management functionality.